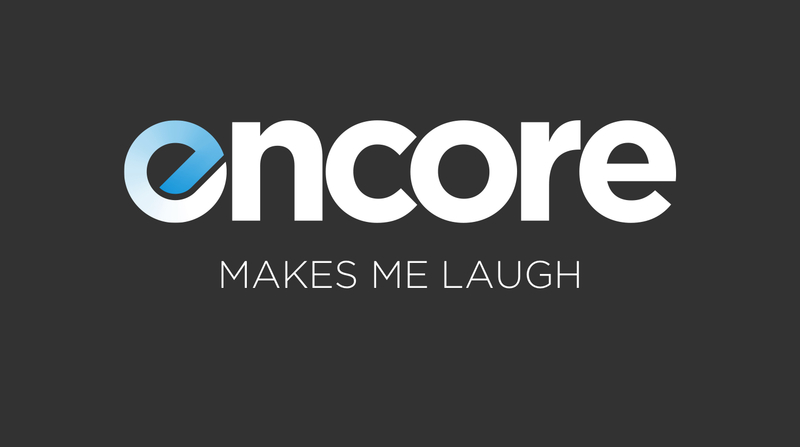 On this week’s episode of Encore I am once again joined by special guest Drew Beringer. This week we talk all about the new albums from New Found Glory and Paramore. First we catch up a little (Drew got married! ), talk a little basketball, Funkos, the usual. Then we dive into the most recent releases from New Found Glory and Paramore and talk about their place in the music scene and their careers as a whole. Mixed within is a talk about Blink-182 and if they should shake it up with a new producer like NFG did (spoiler: probably), and a talk about leaks not mattering much these days, and how we feel about long wait times between album announcements.